Diane Kay Bamberth was an inspiration to everyone around her. She was a devoted wife, mother and friend. She was dedicated to community service and local events until the final days of her life. Diane passed away on May 18, 1998 after a long battle with cancer. In loving memory, the Diane Kay Bamberth Memorial Fund was established to honor the memory, courage and character of Diane Bamberth. This nomination award will be granted to a young person who exemplifies humility, tenacity, and strength of character during adversity. 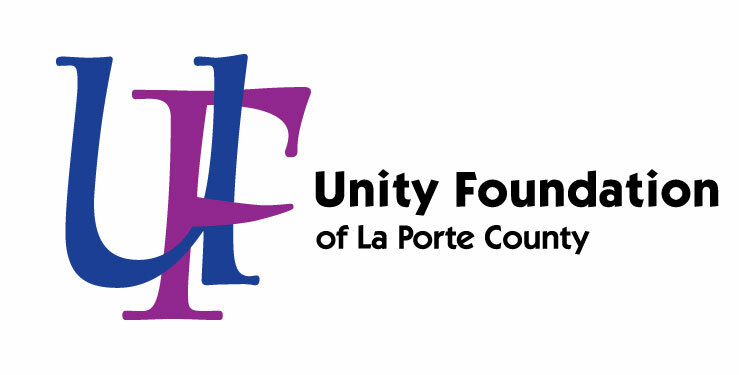 If you would like to make a one-time or recurring payment, please contact the Unity Office at (219) 879-0327 or unity@uflc.net.